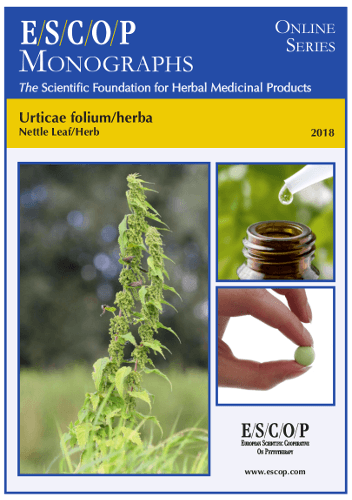 The herbal monograph selects and summarises scientific studies and textbooks regarding efficacy, dosage and safety to support the therapeutic uses of nettle leaf or herb. 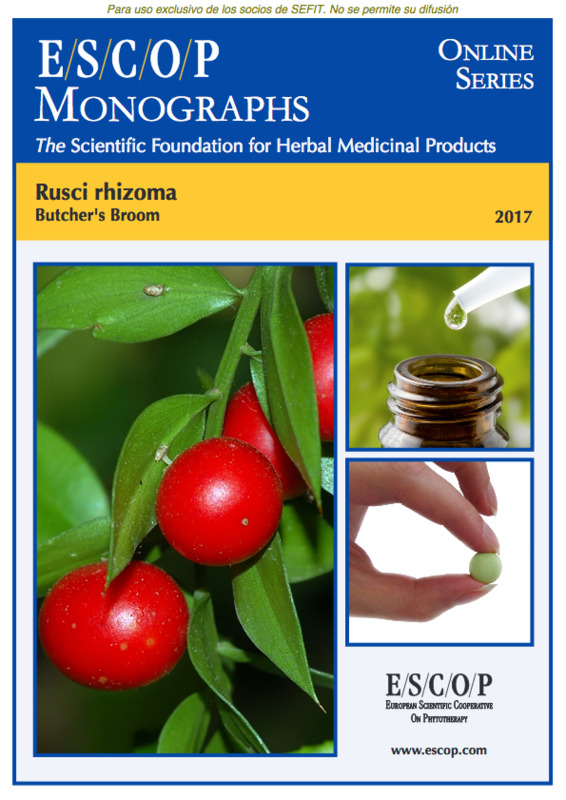 This herbal drug by definition consists of whole or cut dried leaves of Urtica dioica L., Urtica urens L. or a mixture of the 2 species. Studies with its main characteristic constituents caffeic acid esters and flavonoids are included. The therapeutic indications are adjuvant in the symptomatic treatment of arthritis, arthroses and/or rheumatic conditions and by enhancing renal elimination of water in inflammatory complaints of the lower urinary tract. Administration of nettle leaf or herb addresses posology; its duration of use; contra-indications; special warnings; special precautions for use; interactions with other medicinal products; other forms of interaction; in pregnancy and lactation; its effects on ability to drive; undesirable effects; overdose. In vitro experiments with nettle leaf or herb demonstrated its anti-inflammatory effects. In vivo experiments with nettle leaf or herb or their extracts in animals, demonstrated antidiabetic, hepatoprotective, diuretic, hypotensive, hyperglycaemic, analgesic and local anaesthetic properties. Controlled clinical studies with nettle leaf or herb demonstrated its use as adjuvant treatment of arthritis, arthroses and/or rheumatic conditions and as a diuretic in patients with myocardial or chronic venous insufficiency. 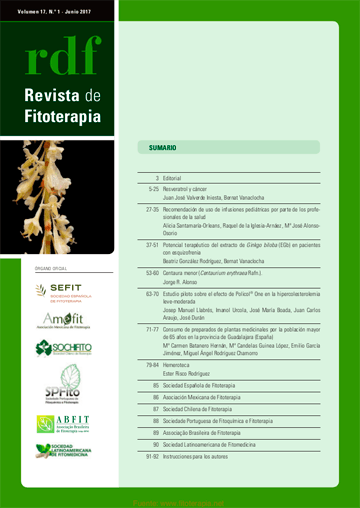 The selection of literature cited in the monograph is aimed at bringing together relevant information about the possible physiological roles of nettle leaf or herb and its major constituents.